Donald R. Klahs, earned his Bachelor of Arts degree in Biology from California State University at Long Beach in 1969 and Juris Doctorate from Southwestern University School of Law in 1976. 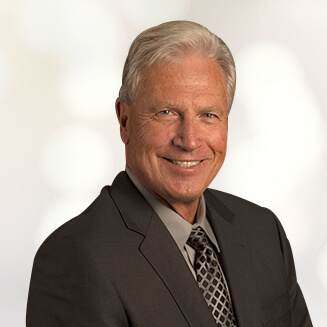 Mr. Klahs has been practicing family law for over 36 years and awarded the highest possible peer review rating in legal ability and ethical standards from Martindale-Hubbell, a world renowned rating service. Mr. Klahs is a member of the family law sections of the California State Bar Association. Mr. Klahs sat as a judge pro tem and mediated cases for the Los Angeles Superior Court for over 15 years. Mr. Klahs has extensive court experience in trying all aspects of family law cases including divorce, legal separation, custody, support, property and debt division, domestic violence and restraining orders.